For the best part of a couple of months my acne has been playing up, one minute my skin seems clear then bam, one little spot comes along and then a few more and a few more. It turns into a bit of a vicious circle and as a 21 year old girl I can't help but feel insecure about it, especially when acne is something I've had non stop for just over five years. I don't think I will ever be completely clear, especially from the scarring that the acne leaves but I've come across a pretty fantastic skincare duo that is working really well for me and my skin. A brand that I've never even thought about trying but one that I'm so glad I decided to delve into is of course Avene. I had heard many good things about their Cleanance range and their abilities to help combat acne so of course I decided to start there. On one of Escentuals 1/4 off Skincare deals I decided to pick up the Avene Cleanance Cleansing Gel and the Avene Cleanance Expert Emulsion. The Avene Cleanance Cleansing Gel is of course of a gel consistency, something my skin happens to love and is suited for those with oily, blemish prone skin. To apply I just squeeze a pea sized amount onto the palm of my hand, add water, lather, apply and rinse. It leaves my skin with a very fresh, clean feeling and surprisingly smells quite good. It is multi purpose too. You can use it on the face as I do but it can also be used on the body too. The Cleansing Gel is soap-free and non-comedogenic so there's no chance of getting clogged pores. As for the Avene Cleanance Expert Emulsion, it is of the cream variety but thin in consistency and comes in a 40ml tube which has lasted me quite a while. I still have a lot of product left. I simply dot a pea sized amount on each part of my face. A lot really isn't needed. I choose to apply it both day and night to get better and quicker effects. One thing I really do think you need with this is persistence. 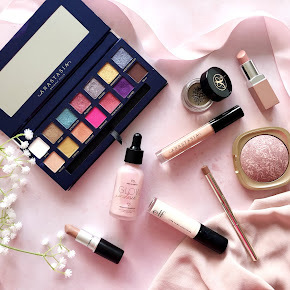 It takes a while to work but once you get into a routine with it you start to see the difference in your skin. My skins texture has certainly changed a lot, including my scarring too and I have had reduced breakouts since using. I can only liken it to the La Roche Posay Effaclar Duo I love. I will sure be having a look through the range soon and see if anything else floats my boat the way this magical duo does to fight acne. You can purchase the Avene Cleanance Cleansing Gel from Escentual for £10.50 and the Cleanance Expert Emulsion for £15.00. 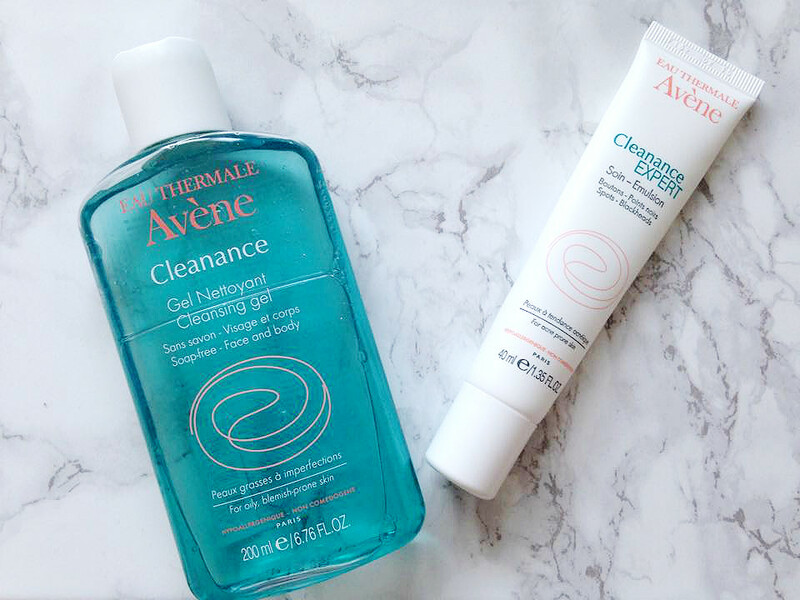 Have you tried anything from the Avene Cleanance Range before?